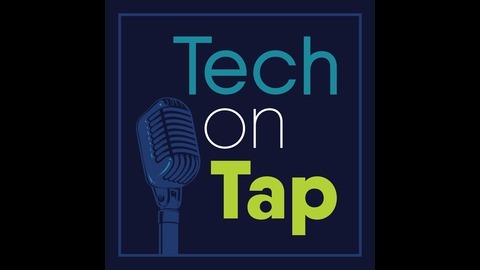 Tech on Tap is a twice-monthly podcast brought to you by Capitol Broadcasting Company and WRALTechWire.com. An NC local tech podcast brought to you by tech enthusiasts and those that love the Triangle and all things North Carolina. During this podcast Jason Eder, Laura Worthington and Michael Baylor explore the intersection between tech and culture, and talk about everything from business to how social media runs our lives to local news that is making national headlines to national news with a local twist. With a weekly guest, the team even hits the best and brightest startups in the Raleigh area, some you’ve heard of and others you haven’t. 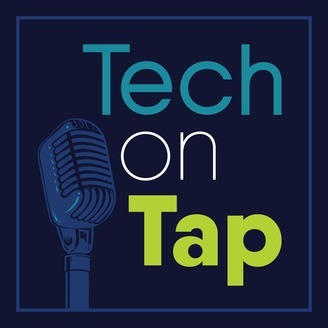 This week on Tech on Tap, Michael, Jason and Laura talk about the most important tech news that you need to know over the month of March. Rick Smith joins the discussion to talk about tech coverage from the journalist perspective. Apple recently announced new software products that hope to perfect the way we bank, stream, and consume our news. Their biggest headline maker was the introduction of the Apple TV +, which is a streaming alternative to Netflix and Hulu. With a focus on storytelling, Apple TV + was introduced and championed by an all-star lineup, including Oprah, Steven Speilberg, and Jennifer Aniston. Will it be enough to make a dent in the currently crowded streaming marketplace? With the stark increase in people driving electric vehicles just in our region, Duke Energy is doubling down on building the infrastructure to support charging across both residential and commercial hubs. With thousands of more electric cars on the roads and urban forms of transportation like scooters and bikes growing in popularity, the energy company is putting millions behind the changing landscape of transportation. There is a lot of public outrage and kudos concerning the recent decision by Bird and Lime to stop operations of their electric scooters in Raleigh. The story is deeper than meets the eye, but the future of urban commuting is not a lost cause, with new suitors waiting in the wings with proposals of their own. Rick Smith (TechWire Editor) talks to Michael about the recent lawsuits filed against IBM for alleged age discriminationin their firing practices. What could this mean for the tech giant and do the former employees filing the suits have a leg to stand on. Rick also talks about the recent studies concerning the female viagra, Addyi by Sprout Pharmaceuticals, and how it can be taken safely with alcohol.